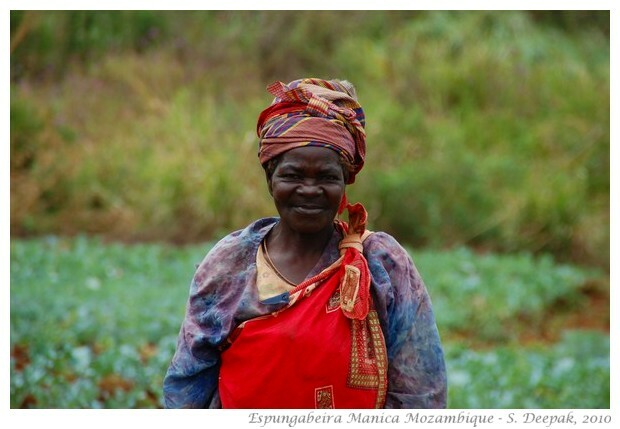 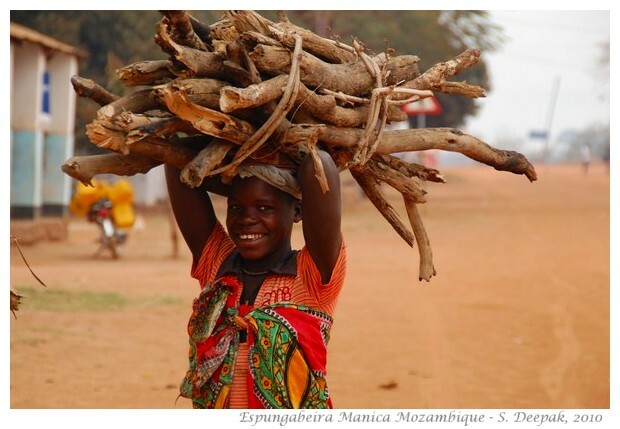 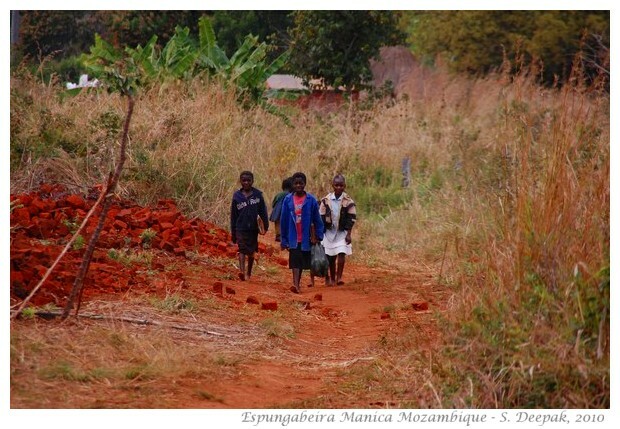 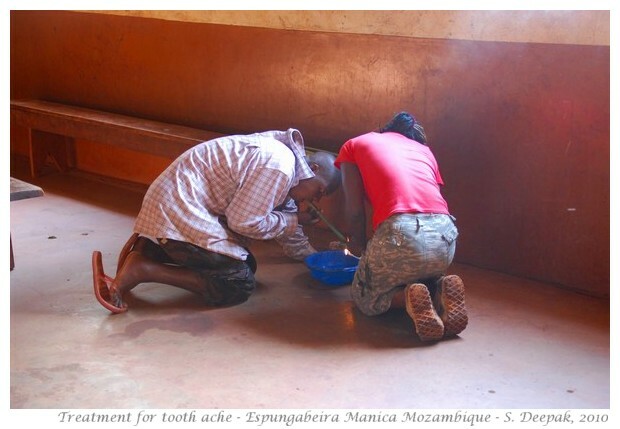 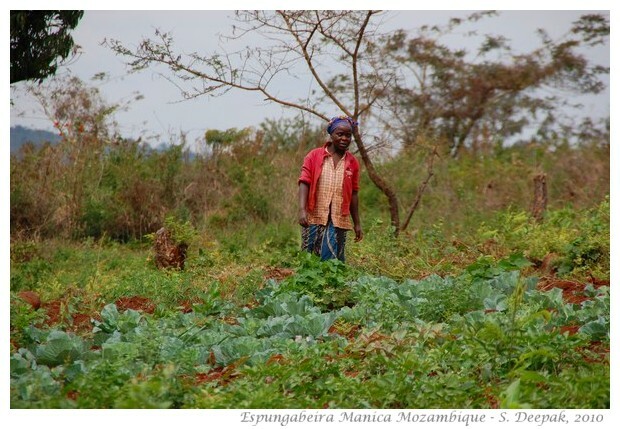 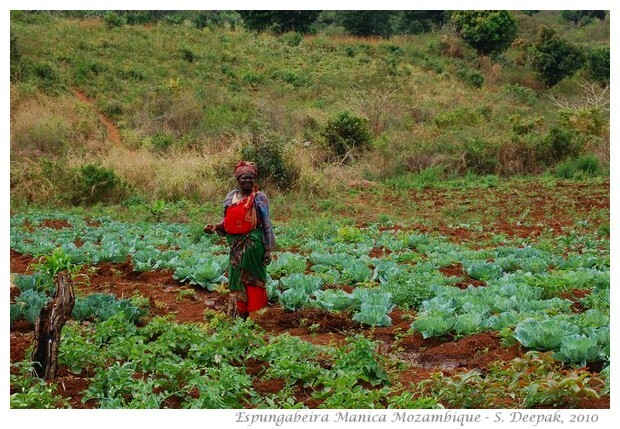 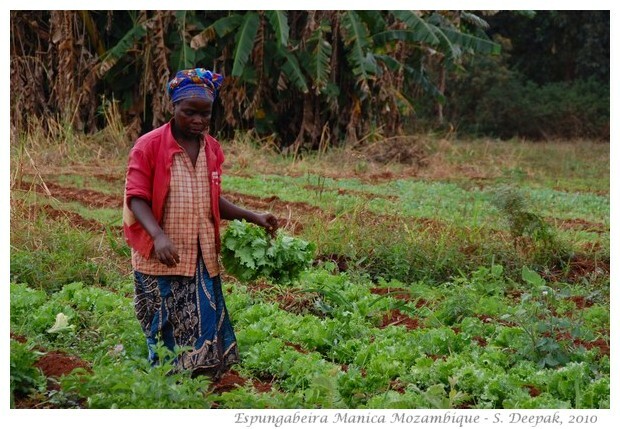 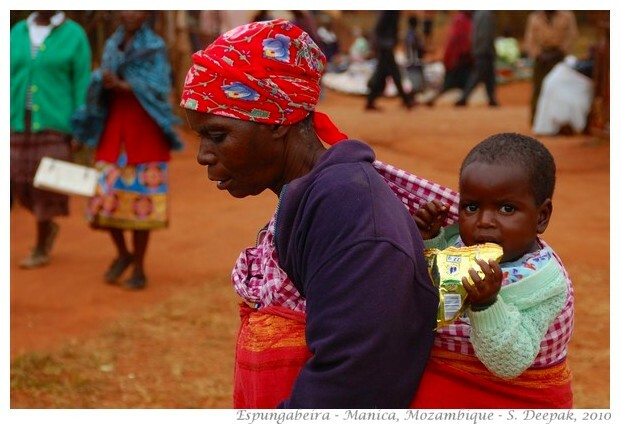 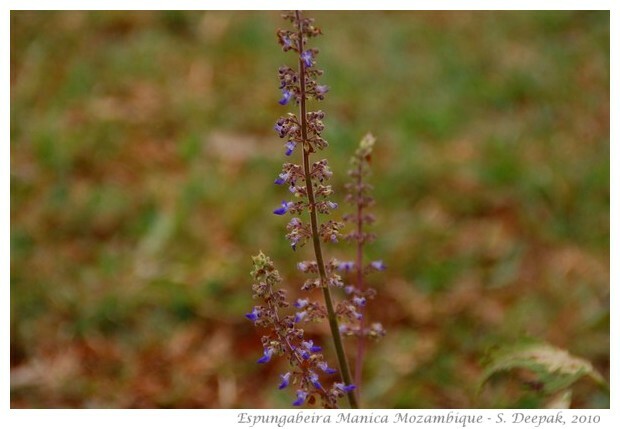 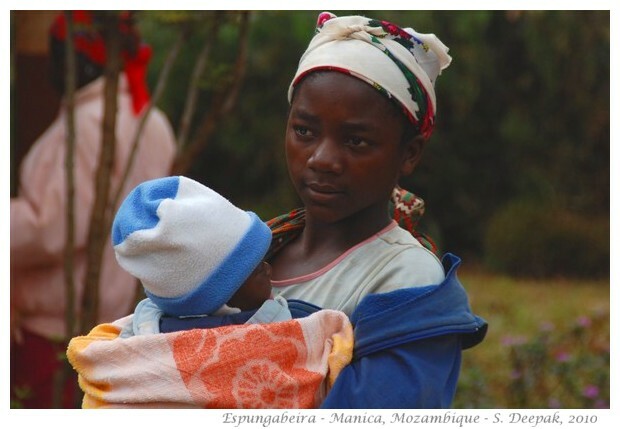 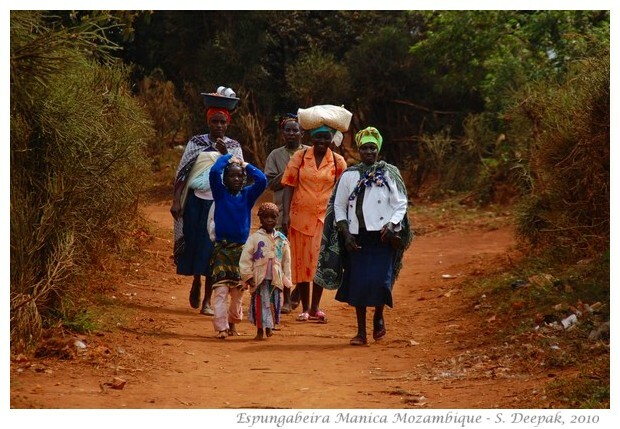 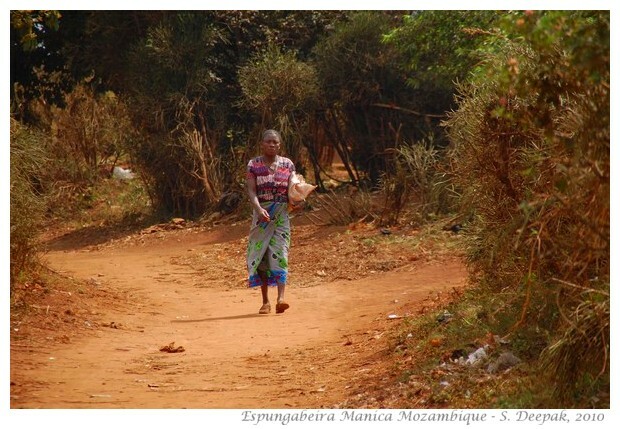 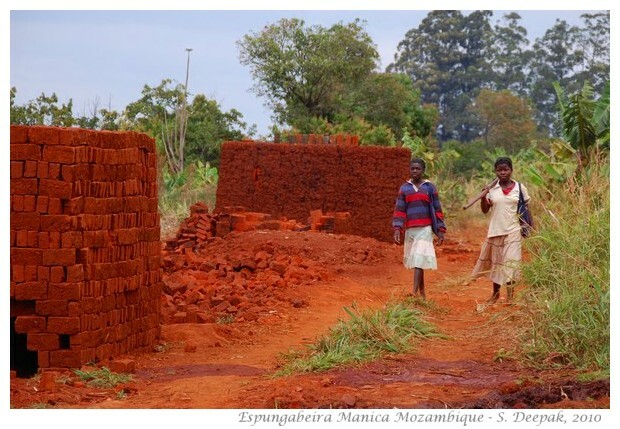 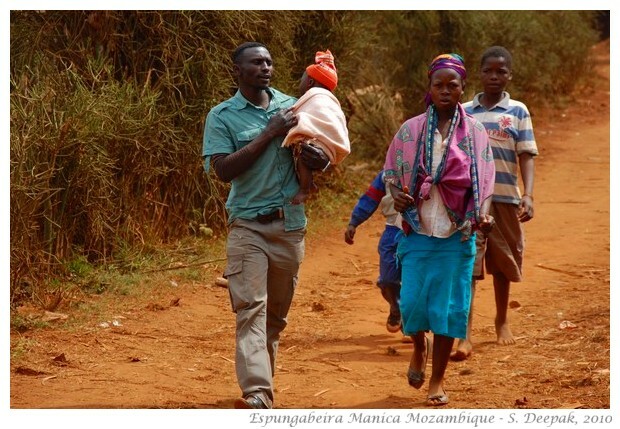 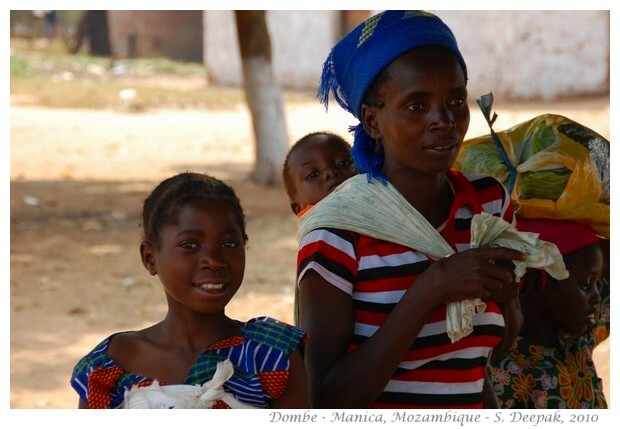 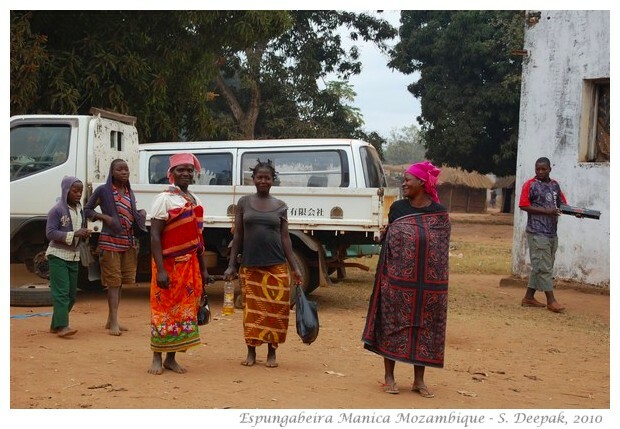 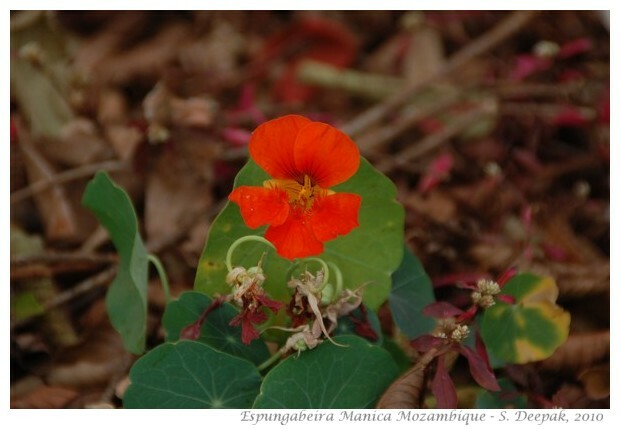 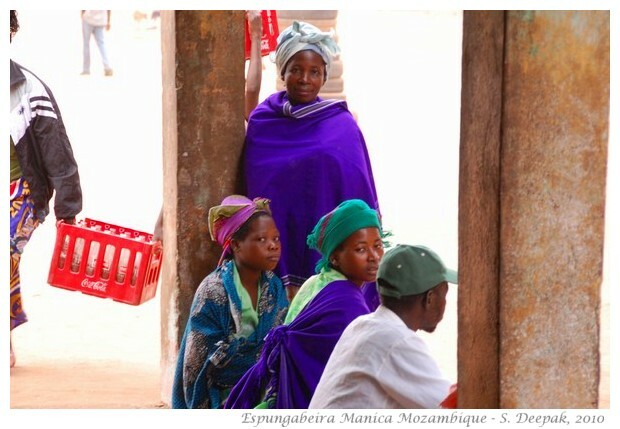 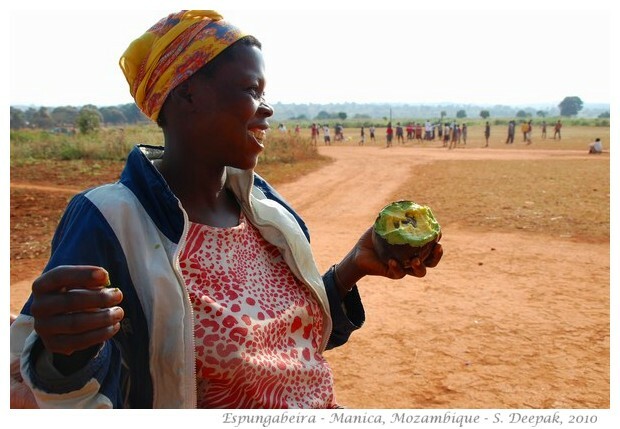 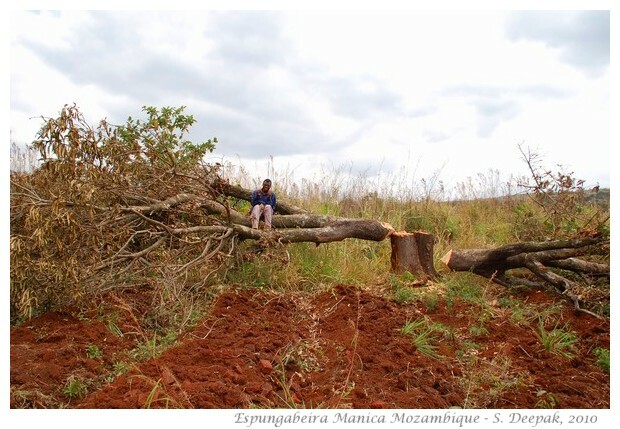 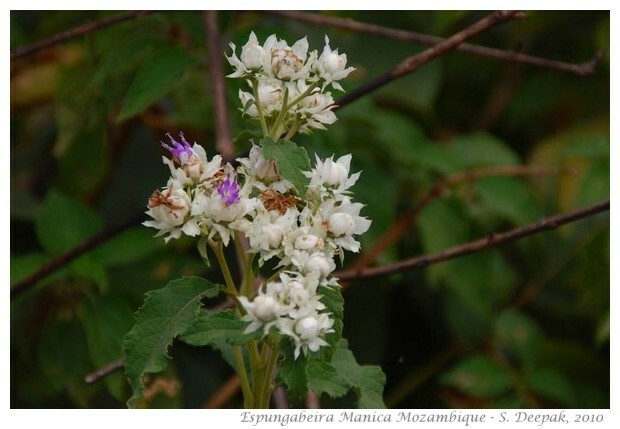 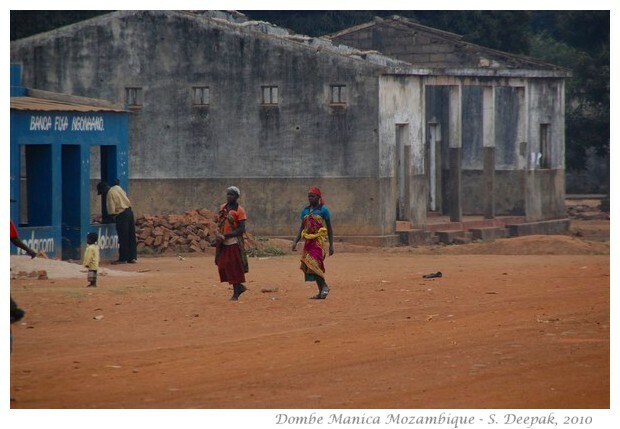 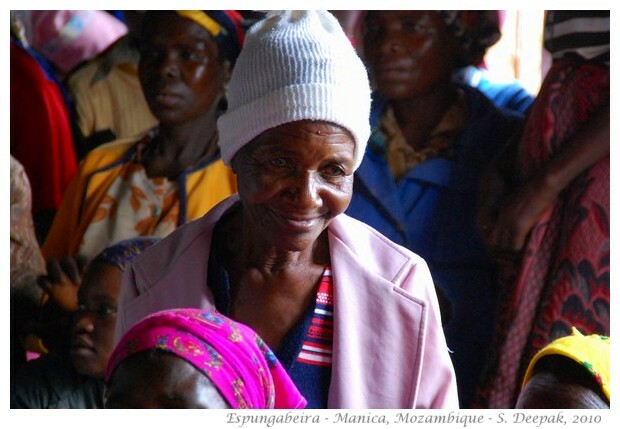 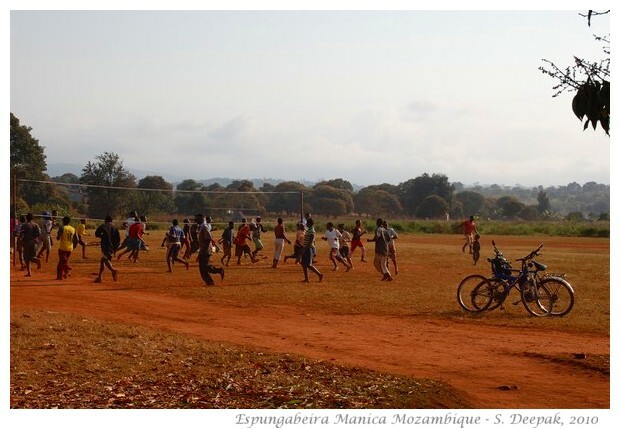 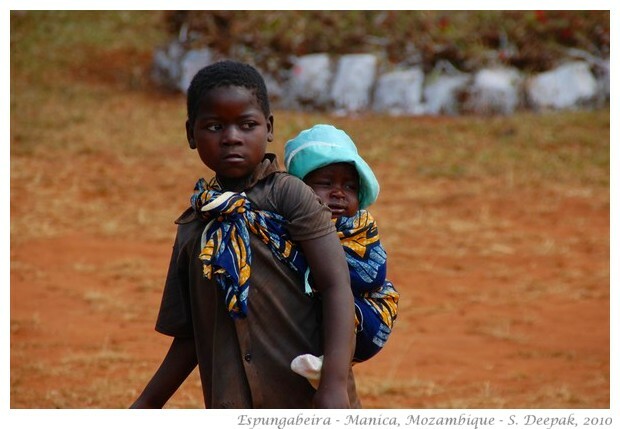 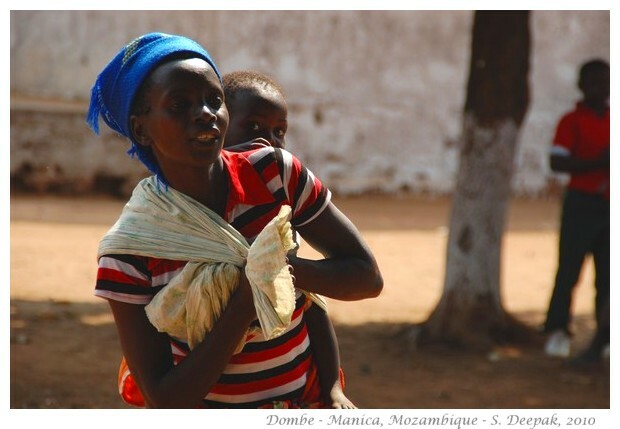 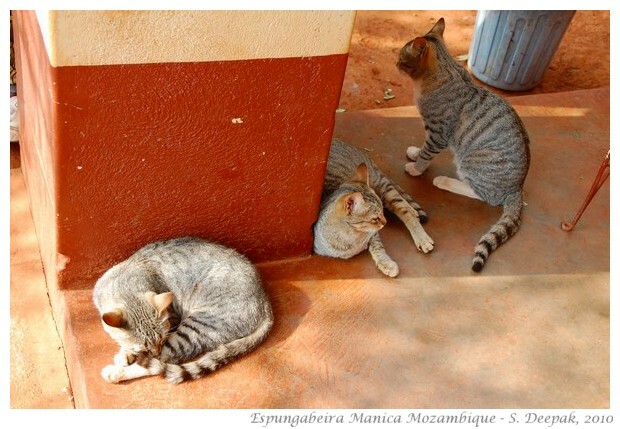 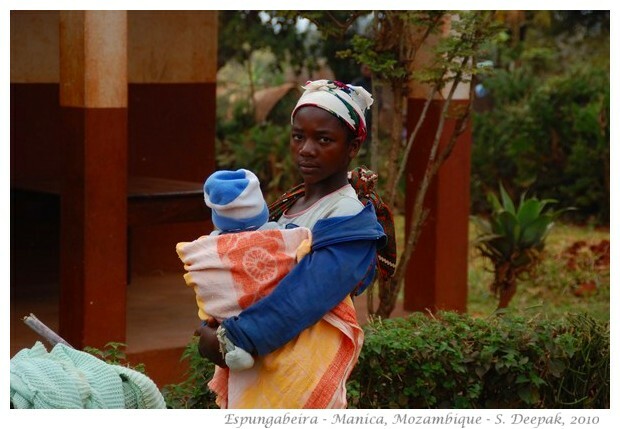 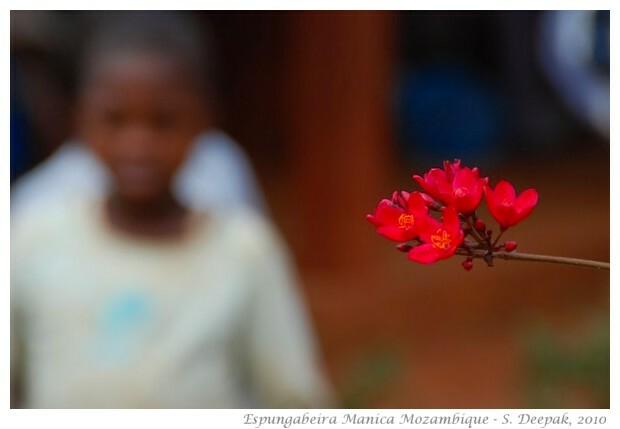 All the images on this page are from a visit to Espungabeira district in the southern part of Manica province in 2010. 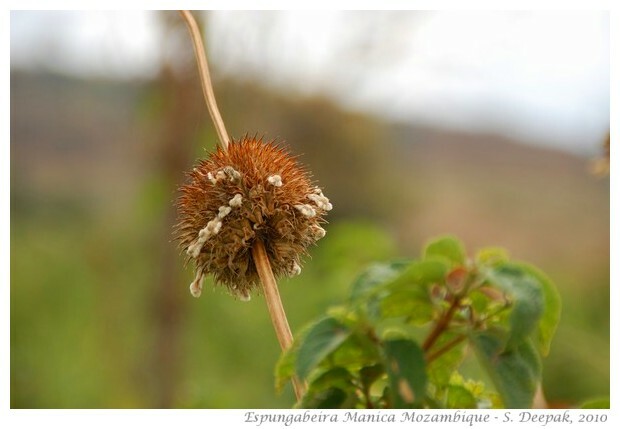 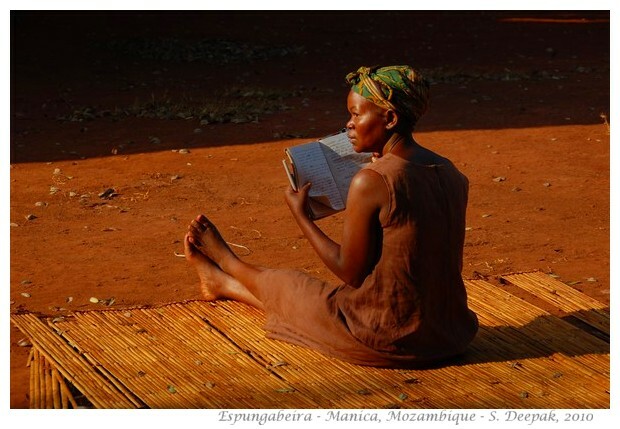 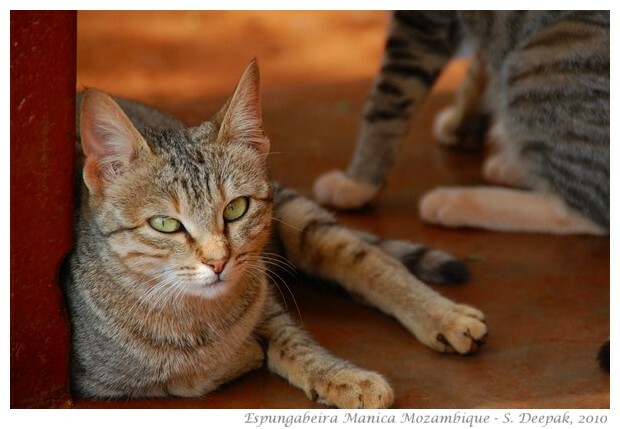 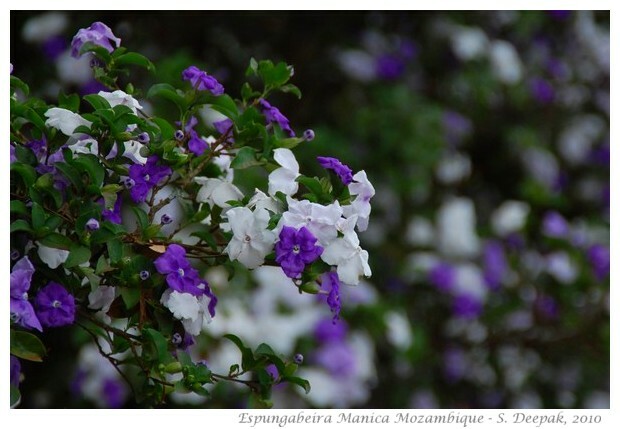 Situated up in the hills close to border with Zimbabwe, Espungabeira is a beautiful place. 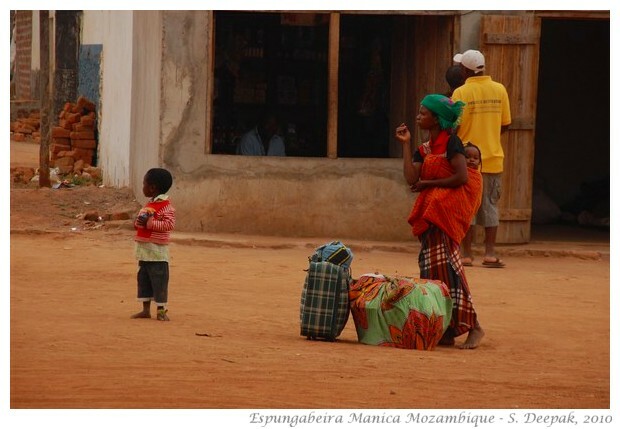 There are also some images from Dombe on the way from Chimpoio to Espungabeira.